The luxury compact SUV segment is competitive, but there’s one model that always seems to stand out. 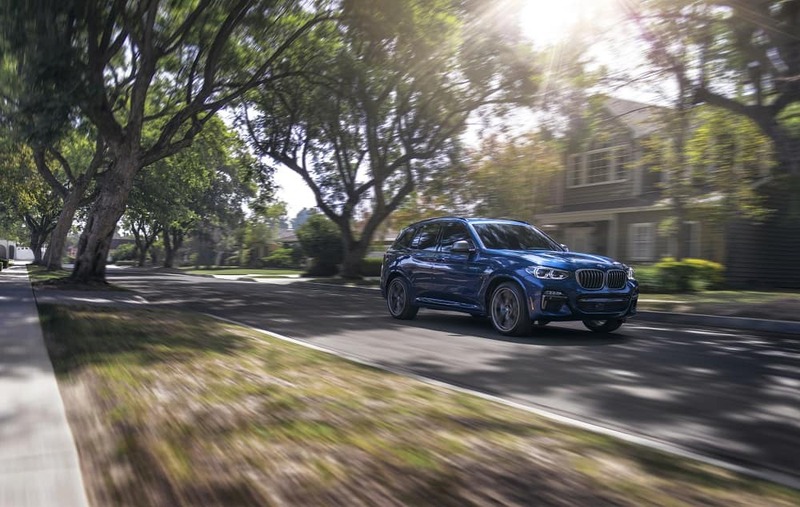 The 2019 BMW X3 M40i is an impressive car for so many reasons, and can be found here at BMW of Westchester. This review of the X3 M40i is worth your time if you’re searching for that next Westchester County or Yonkers ride. 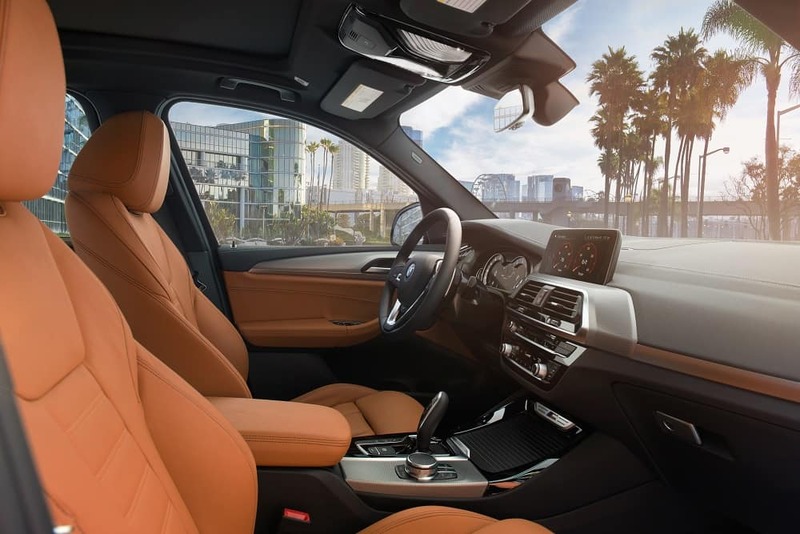 From the powerful performance to the comfortable interior, this offering from the BMW family is inspiring. One thing is for certain when you’re behind the wheel of this car: You’ll have plenty of power no matter where the roads are taking you next. The 3.0-liter V6 engine produces 355 horsepower, with high-precision direct injection technology translating to sporty shifts and authoritative acceleration. This engine is linked to an 8-speed automatic transmission, but features manual shift modes and paddle shifters if you prefer to take over control of shifts. The BMW all-wheel-drive system known as xDrive also comes standard. It’s something to keep in mind for wintry days or summer storms, when you’re seeking extra traction. The Driving Dynamics Control with ECO PRO, COMFORT, and SPORT modes is also a convenient feature. Choose the way you want to drive, whether you’re looking for increased performance or wanting to save on fuel. The 2019 X3 M40i does perform well at the pump, receiving an EPA-estimated 20 MPG city/27 MPG highway. The well-appointed interior includes 14-way power front seats, along with side bolsters and lumbar support for complete comfort. There’s also a memory system for the driver’s seat, so even if you turn the keys over to someone else for a period of time, you’ll still be welcomed back when reclaiming the wheel. The X3 has space for five people across two rows, and there’s plenty of room to stretch out in both the front and back. In terms of cargo space, you’ll have plenty of room to store all your important items, with almost 29 cu. ft. with the rear seats up. When the rear seats are folded down, you’ll have almost 63 cu. ft. to play around with, enough for groceries, shopping bags, hiking gear, or luggage. There’s no other way to say it—the 2019 BMW X3 M40i is loaded with tech features. The iDrive infotainment system features a 6.5-inch touchscreen, and the 12-speaker audio system can breathe new life into your old favorites and latest tunes alike. Available Apple CarPlay™ technology allows drivers to link a compatible iPhone® to the touchscreen to choose a song, read text messages, or use navigation features. When it comes to the controls, the 3-spoke leather-wrapped sport steering wheel features audio system, cruise control, and Bluetooth® controls right on the wheel. You’ll be in charge without having to take your eyes off the road at any time. Now that you’ve learned about the 2019 BMW X3 M40i online, it’s time to get to know it in-person. Visit BMW of Westchester today to take a test drive around Westchester County or Yonkers roads.